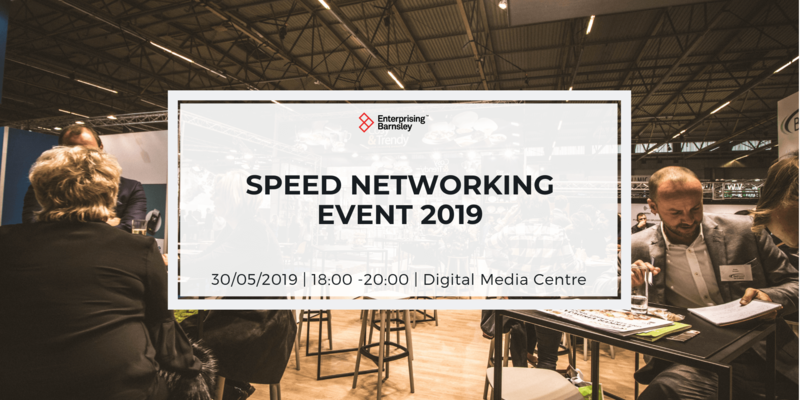 Enterprising Barnsley, in partnership with Andy Hanselman, invites you to join us at this FULLY FUNDED business seminar on Wednesday 3rd April 2019 at 11:30am – 2.00pm at The Digital Media Centre. “People are our biggest asset” is something business leaders regularly say. However, it’s only true if those assets are maximised! Winning businesses take a Dramatically and Demonstrably Different approach to others. They are passionate about developing committed, motivated and effective people at every level and that doesn’t happen by chance! It’s all about ‘engagement’! 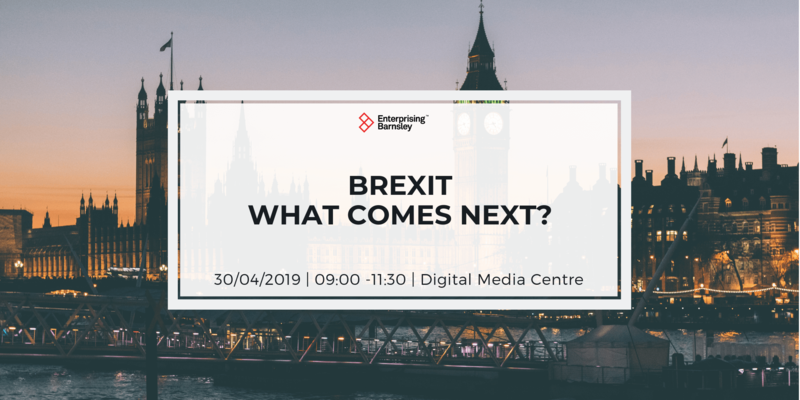 In this stimulating and challenging session, Andy Hanselman, an expert on business competitiveness, highlights how these 3D Businesses proactively get ‘buy in’ to their vision and values, ensure that everyone understands where they ‘fit in’ and keep them informed of how they are doing. 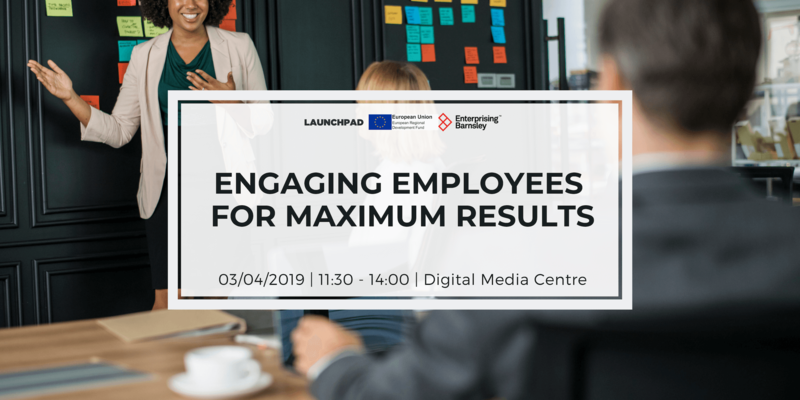 He will share the proven links between high levels of employee engagement and higher productivity, lower staff turnover, greater levels of customer loyalty, increases in maximised financial returns and, importantly, will provide real practical insights into those businesses that are making it work for them. 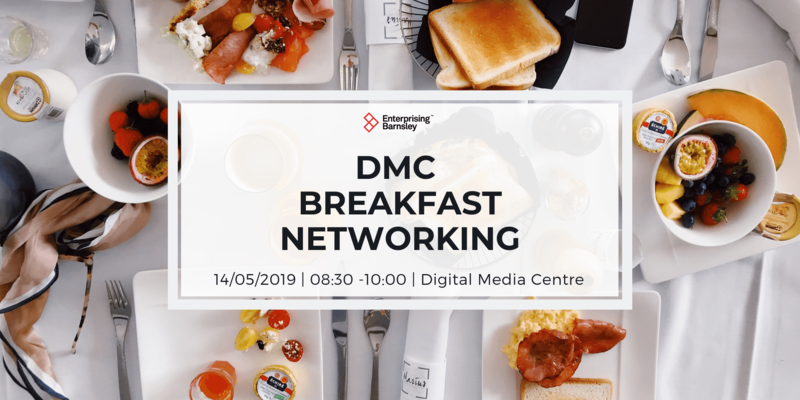 Andy will highlight how these businesses ‘Champion their Champions’, ‘Challenge their Challengers’, deal with ‘problem performers’ and how they ‘maximise’ the performance of themselves and their people. Andy will also allow participants to see how their business ‘measures up’ and identify the steps they need to take to get the best from their people.